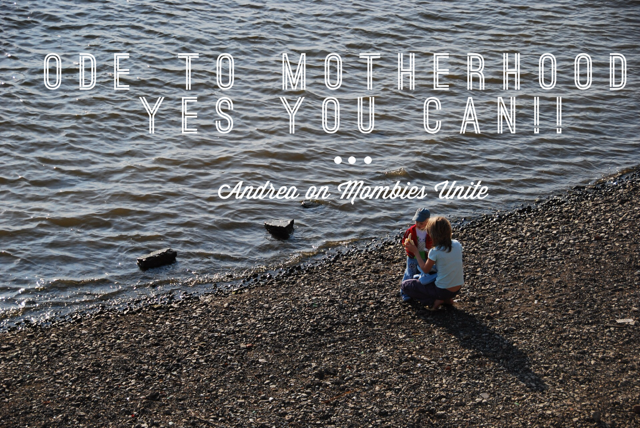 Grumbling Grace: Ode to Motherhood - Yes You Can!! 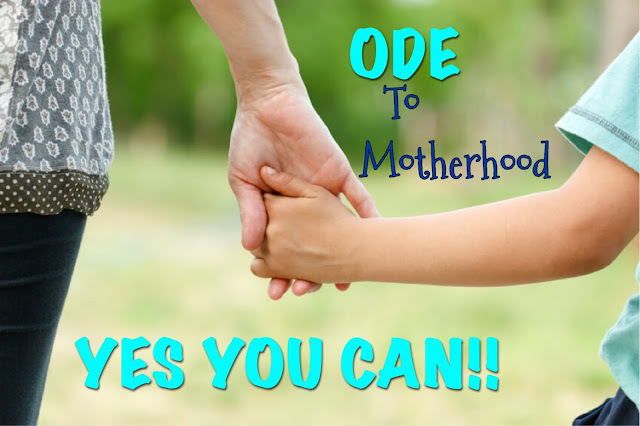 Ode to Motherhood - Yes You Can!! One of the most amazing parts of blogging for me has been meeting incredible women and getting to count them friends. 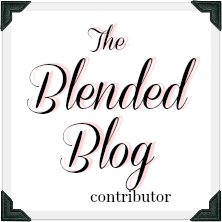 The ladies of The Blended Blog have to be the most supportive, creative and diverse bunch and thanks to them, I have gotten to know Andrea from Living on Cloud Nine. 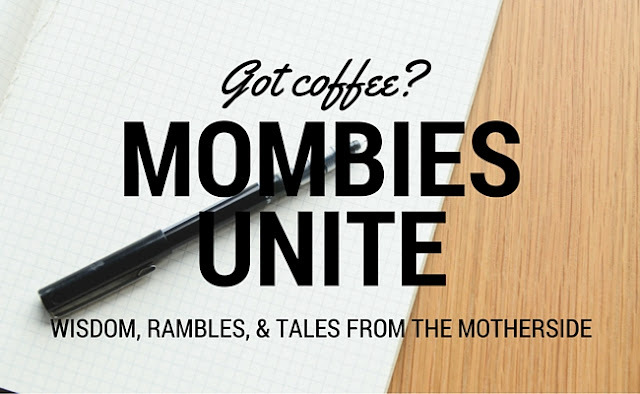 Her blog is creative, positive and so much fun. From outfits to recipes to insightful observations, I just love her voice and I am so excited to share her words with you today. Meet Andrea. 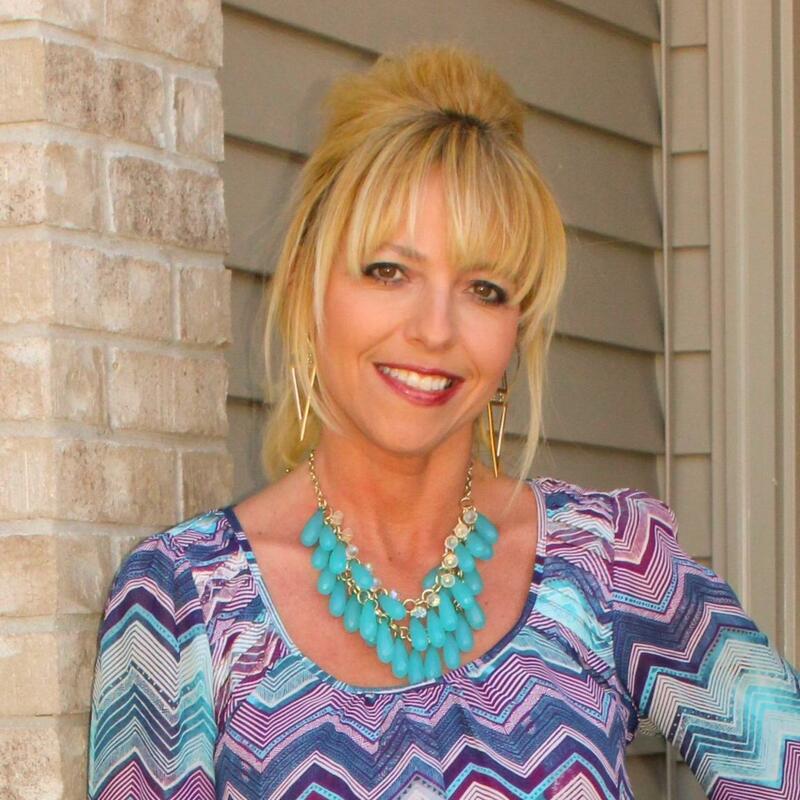 She's a forty-something lucky lady living on cloud nine in the Midwest. With the last name of "Nine," she tries to make each day as blissfully happy as possible. Much of that happiness comes from an amazing husband and three fabulous teenage sons. 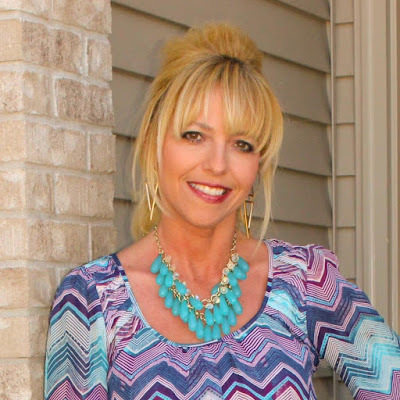 Andrea's blog Living on Cloud Nine focuses on family, fun and fashion. This post was originally published on Living on Cloud Nine. There's no way I can have another gut wrenching contraction with no pain meds. Nope, I'm done. I can't do this anymore! Then a voice says yes you can. Middle of the night, when you're rocking, rocking, rocking, and pacing, pacing, pacing, staring out the window at other quiet, dark houses and thinking, "Everyone out there is sleeping, but me." I can't do this anymore. Then a voice says yes you can. There is vomit in my hair, I haven't gotten a shower today, purple crayon needs cleaned off the wall, there is clutter everywhere, why is there glitter on the dog?, how can I get dinner ready? I can't do this anymore. Then a voice says yes you can. I am sitting on the floor of Target with a child who is thrashing, screaming and calling me names. I can't do this anymore. Abandon the cart, Abandon the cart. Then a voice says yes you can. Stop fighting over one Lego. One stupid Lego. Screaming "It's one Fricken Lego!!!!" Ugh, I can't do this anymore. Then a voice says yes you can. "He has more presents than me, you like him more, why can't I have one?" Whine, whine, whine. I can't do this anymore. Then a voice says yes you can. "Mom, I'm gonna die, she's in love with someone else. Why did she say she'd be mine forever? I'm never dating again mom, she broke me heart." Now, my heart is breaking because my baby's is aching. I can't do this anymore. Then a voice says yes you can. Drivers license in hand, what if he gets in an accident, what if he gets a ticket, it's 11:12pm, he was suppose to be home 12 min ago. What is he doing? I can't do this anymore. Then a voice says yes you can. Didn't get into first college choice despite great grades, application after application, FAFSA forms, scholarships, fee after fee, saving and saving. I can't do this anymore. Then a voice says yes you can. Yet after 18 years, you did it!! Yes you could and you did!! Although the days will come when your heart is aching and you look out the window in the silence missing them so saying I can't do this anymore. Yes You Can and so will they. 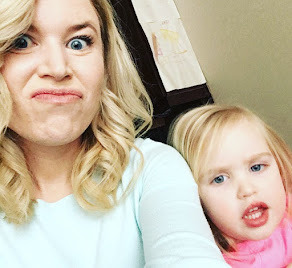 Make sure you leave this marvelous mombie some love in the comments below and don't forget that you can keep up with Andrea on her blog and on Twitter!